Yea, yea, yea I knowwwww – corn is for the summertime! I would know – I’m from Jersey, where the corn (and arguably, the tomatoes) are the sweetest and the freshest! However, with sunny days in the 60s and 70s, I’ve got summertime on my mind and I saw corn in the grocery store so I grabbed it. You seriously won’t believe how easily this dish comes together and how much all of the flavors work so well together. When the corn cooks with the chicken sausage, it absorbs all of that savoriness. And as always, the red pepper flakes add the perfect amount of spice! If you’re someone that prefers sauce on their pastas (and don’t do well with the simple garlic and olive oil situation), then add a healthy tomato sauce on top, like Victoria Fine Food’s Marinara. 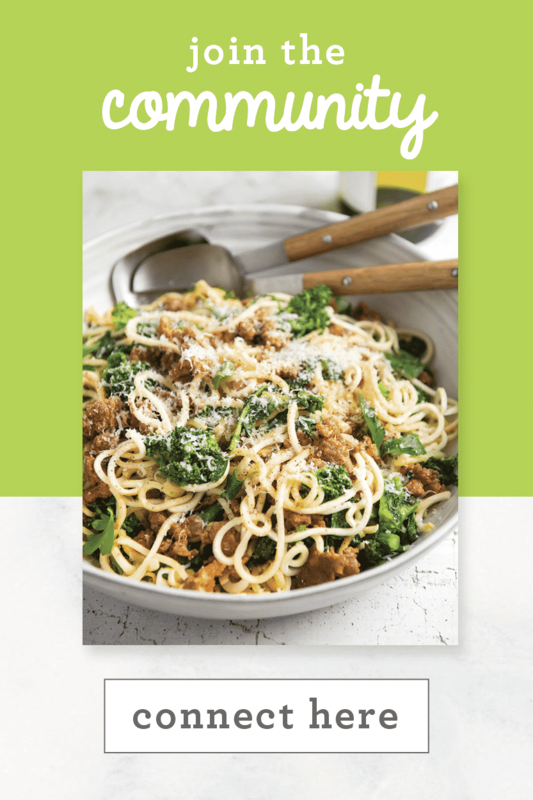 Top with a touch of basil – and you’ll have a totally different version of this dish. I actually didn’t even realize that it was already spring! March 20th, right? Life is flying by…. but at least that means it’s fun, right?! Heat the oil in a large skillet over medium-high heat. Once oil is shimmering, add the chicken sausage, corn and red pepper flakes. Cook for about 8 minutes or until browned and cooked through. If using pre-cooked sausage, cook for about 3-5 minutes or until golden brown on both sides. 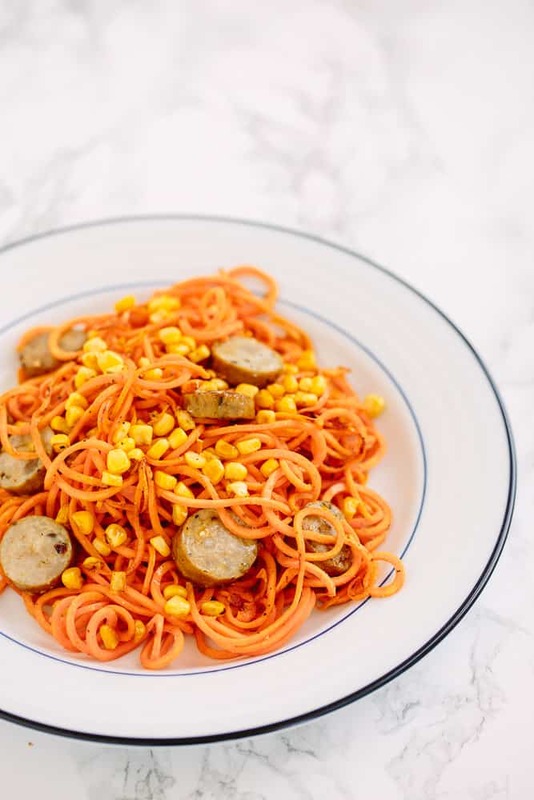 Using a slotted spoon or tongs, transfer the chicken sausage and corn to a plate and immediately add in the sweet potato noodles. Season with salt, pepper, and garlic powder and cook the noodles for 7 minutes or until cooked through and al dente. 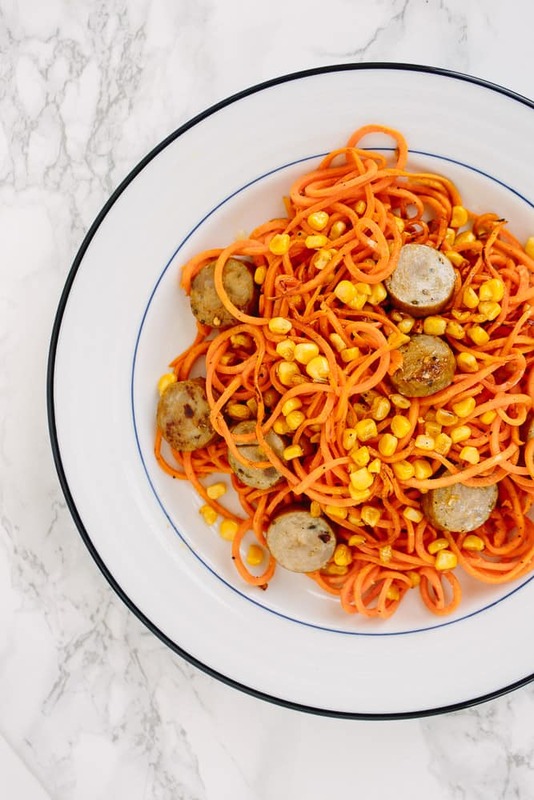 Add in the chicken sausage and corn back into the skillet (along with any pan juices) and toss together with the sweet potato noodles. Love this movement. Absolutely needed. Thank you. Looks great but the instructions back and forth with the noodles and chicken are confusing. 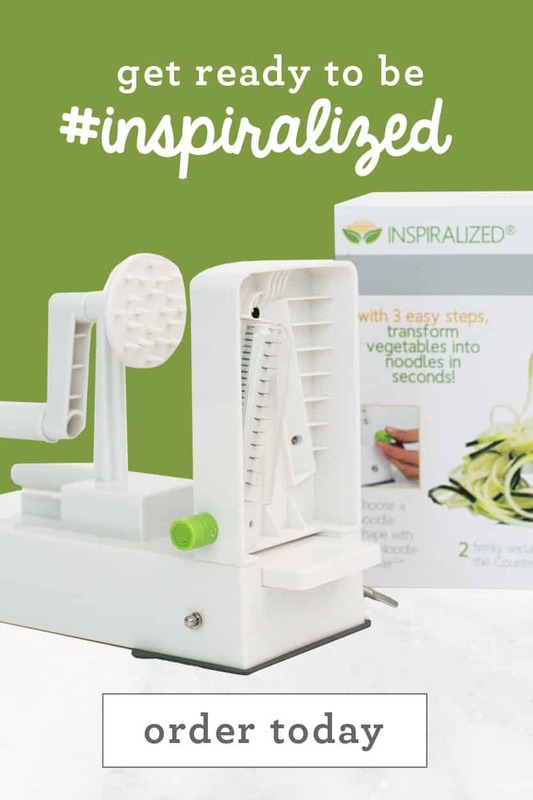 We love your spiralizer! we've switched to many low carb options (diabetic family members have been VERY happy using zucchini noodles instead of pasta :)). One thing though: I want to try this recipe out because I LOVEEE sweet potato, but I am having the hardest time spiralizing those darn things! Any tips? They usually are very hard and spin out of the holder or the noodles come out in pieces rather than full nice noodles. I've watched your YouTube video on how to do sweet potatoes, but I'm getting similar results as the comments on there. 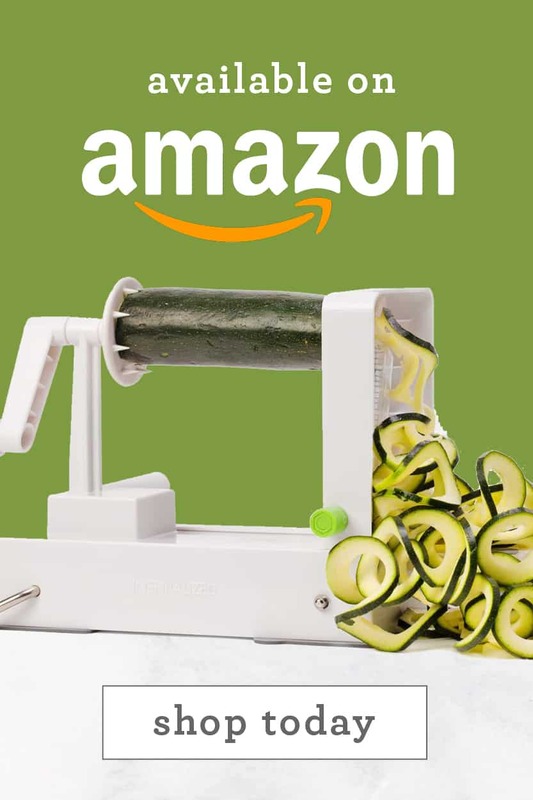 Ari - what kind of spiralizer do you have? Let's start there. Thanks Ali for the quick response! 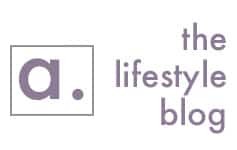 I purchased it from this site in April 2015. Is there a different version or blade that works best? Hi Ali It looks great! But why two starches together?....corn and potatoes. Leslie, if you're on a specific diet that prohibits high starch intake, then you can easily modify - substitute the corn for something like feta cheese or another veggie, such as roasted broccoli! Can't wait to make this recipe. 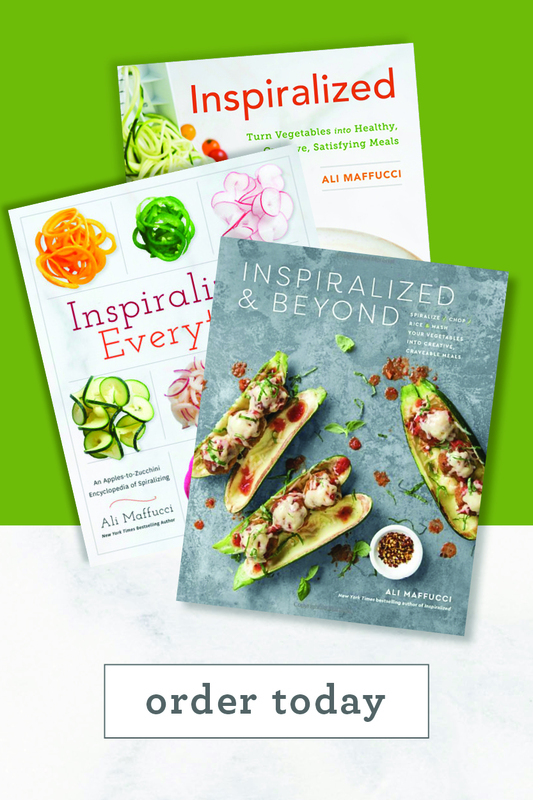 Dear Ali, Thanks so much for your book and spiralizer (I ordered one for my daughter and daughter-in-law too). I am eating more veggies than ever before. I really like your "What I ate today" videos too. Sometimes just watching you put it together makes it seems simpler and very do-able. 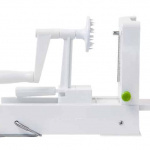 I'm not sure if you saw my email about improvements on the spiralizer but just in case, can you look into having the handle which pushes the vegetable forward so that it is on the other side too for left-handed people? And for the lady having trouble with the sweet potatoes, maybe she isn't cutting the potatoes into smaller pieces like you did to put it through? Thanks again! YES! I've been waiting for this since that thumbnail from your last "what I ate" video. So jazzed to try this simple one. 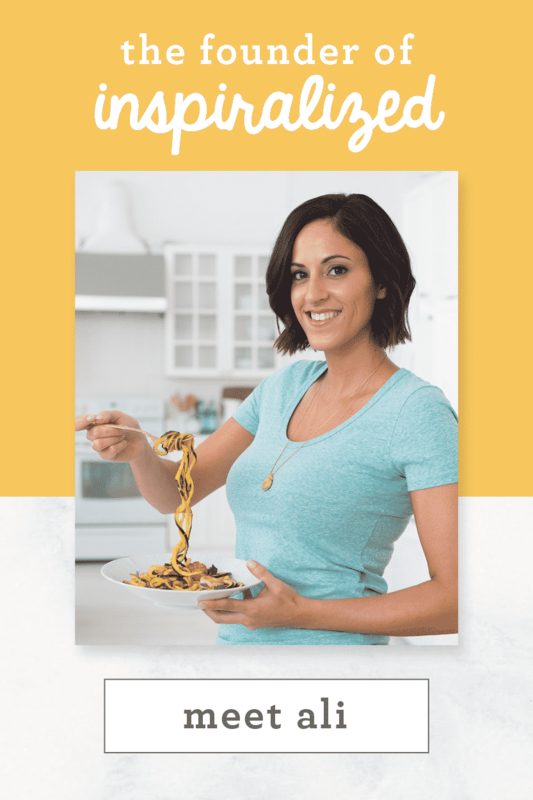 Having just received your spiralizer, this is the first recipe I have tried. I loved the idea of this recipe, but detest sweet potatoes (truly, they make me gag!) so I made it for my husband. It looked so good I couldn't resist trying it and to my surprise, I LOVE sweet potatoes that have been spiralized. I suppose it must be the texture that makes the difference. Now I've found a way to include a superfood into my diet that I never liked! Thank you! YES! Totally agree on the corn and tomato thing. I grew up outside Philly and my dad worked in Jersey. He would bring home the best tomatoes and corn. Now I'm in Austin and it isn't as great down here. This is an amazing recipe! Made it tonight: Sweet Potato Pasta with Chicken Sausage & Corn. It was so wonderful! I'm from South Jersey and agree: no place on the face of the earth has tomatoes and corn like Jersey. But tonight,I used canned corn drained. Nobody would ever know. I thought your directions were simple and easy Absolutely every recipe you give out is knocking it out of the park. Yesterday: Carrot Noodles with Tandoori Spiced Chickpeas & Tahini Drizzle. OMG!! I got out a small glass of white zinfandel for both of these meals. Perfect. So far, hubby and I have not had a bad meal. Not one meal that we said that we wouldn't make again. Keep it going!! KNocking traditional cooking out of the park. I was honestly pretty surprised that this one had a ton of favor. I guess if you get the right sausage (lean hot chicken for me!) and get a nice char on the corn, it'll be awesome! It was! I pinned this one originally because I thought.. oh weird, i have all those things at home right now (frozen corn and a few sad lonely sausage links in the depths on the freezer). Waited a bit and then decided to try it tonight. It was SO FREAKING FAST. I loved it. 20 minutes start to finish, maybe? With dishes? I teach fitness classes and this was perfect after getting home at 9pm ravenous!!!! Thanks Ali! This is so awesome to hear! Thanks for giving the recipe a try. We really appreciate the awesome feedback. I may have missed it so I apologize if I did but what brand of chicken sausage did you use? And was it flavored? 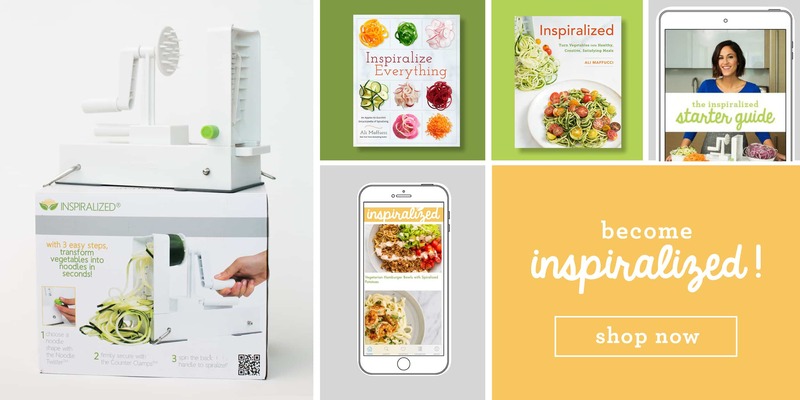 I bought my spiralizer less than a month ago and then found your website and all these wonderful recipes. I especially love that so many of them are written for two servings! I've made this one twice now and will be making it again tomorrow night. Quick, easy and so delicious! I really disliked sweet potatoes growing up (that sicky sweet potato/marshmallow holiday casserole) but now I can't get enough of them. Since it's not yet peak season for corn here in the northeast I've been using frozen corn and that has worked out fine but I can't wait to try it with fresh corn! I like sweet potatoes, that's something we don't eat very often in France :). 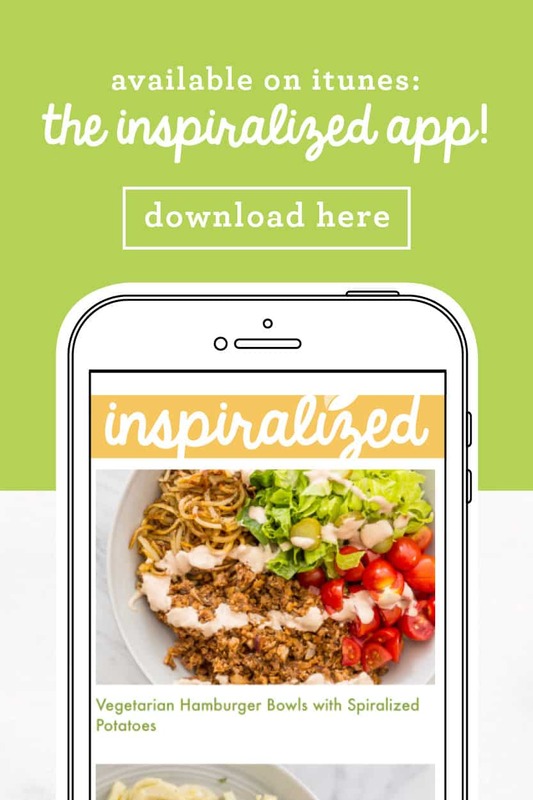 I cooked this recipe tonight and my husband, who--ahem--is somewhat skeptical about my Inspiralizer craze, said it was tasty! Yay!